Say “Bonjour” to a Consistent Stream of Booking Requests. Grow your travel business with our custom content marketing. Yes, it’s an old marketing formula. But while the tools may have changed, the strategy has stayed the same: getting your prospects to know, like, and trust you is the key to growing your travel business. Your prospects need to know you exist (raise your hand if you’ve struggled with this one!). They need to like you — which, yes, means you’ve got to let your personality shine. Copying and pasting mass-produced content won’t do that for you. They need to trust your expertise. Why are you better than those online booking engines, anyway? Build know, like, and trust with our custom content, tailored to your marketing needs and unique business goals. Get visible — and get more of the clients you really love working with. Grow a list of super interested prospects ready to devour what you offer (and book with you! ), so you can put your client prospecting on autopilot. 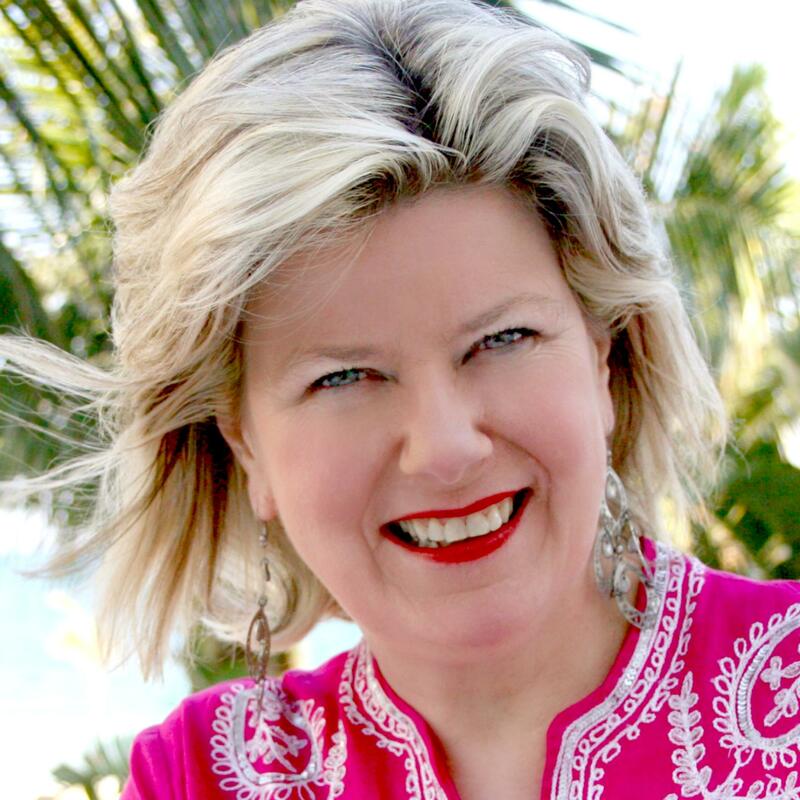 Become known as THE expert in your travel specialty — cue the calls from local media, travel bloggers, and tons of referrals. Feel good about giving a ton of (free) value to your clients and prospects, setting yourself up for some sweet karma. Poke some big holes in the theory that “travel agents don’t exist anymore.” Aren’t you so tired of hearing that line? Expect a constant influx of new client emails, FB comments, and e-newsletter sign ups (you may have to turn off your phone notifications …). Finally put in place a clear marketing strategy — without having to do it all by yourself! Concentrate on the parts of your business you love, not the stuff that just drains you. The ultimate way to grow “know, like, trust” with your prospects and clients. With a consistent, engaging e-newsletter, you’ll develop a relationship with the travel-loving people on your list. And when they’re ready to book their next vacation, they know exactly who to call … you! Keep your website fresh and your prospects salivating over enticing, informative, and oh-so-fun-to-read blog posts. Posting regularly to your blog (with strategic content that delivers a ton of value — fluff won’t cut it) can help with your site’s SEO, establish your authority as a travel expert, and provides a killer opportunity to grow your list. They want it, you’ve got it — juicy travel secrets, that is. 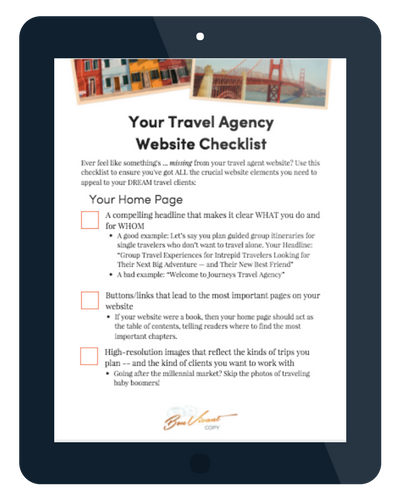 Spill the beans with a custom-written, must-have opt-in offer (like a free guide, checklist, or even a video series) that cuts to the heart of your prospects’ deepest travel desires. Trade your opt-in offer for their email addresses, and you’re well on your way to building a big ol’ engaged subscriber list. Give a warm welcome to new subscribers with a strategic follow-up campaign — it’s not just about being friendly, it’s about engaging them from the get-go. Especially vital if you captured a ton of new subscribers from a bridal show, travel trade show, or by hosting your own event. The key is in the follow up! Got the writing chops, but aren’t sure how to implement your content strategy? Let’s hop on an hour-long strategy call to hash it all out. We can: brainstorm a year’s worth of blog content, connect the dots between writing, marketing, and setting up your opt-in offer, critique your current content — you name it! Just send me an email letting me know what you want to strategize about, and we’ll set it up. 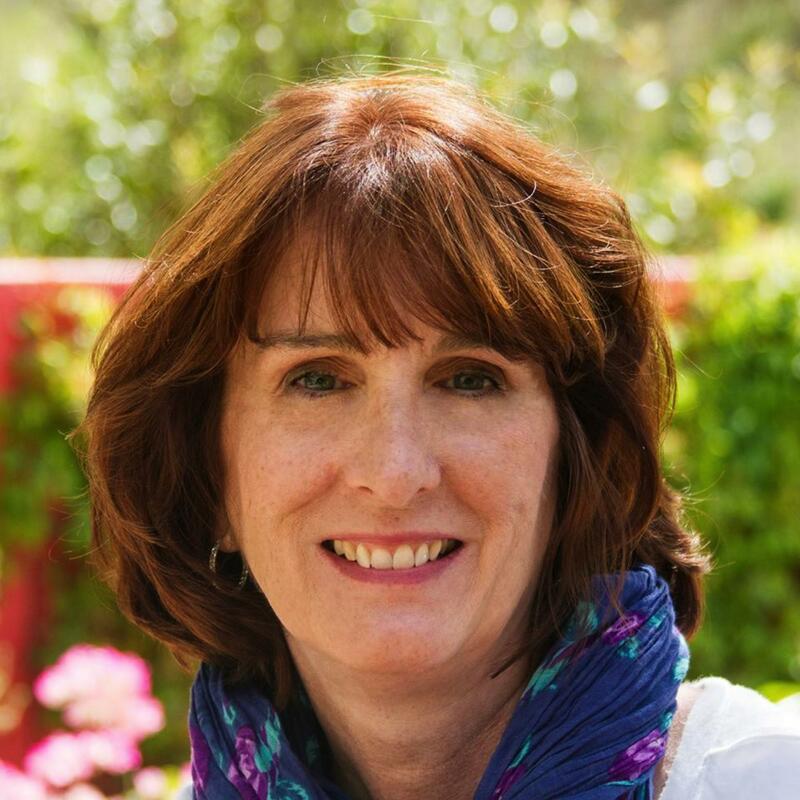 Emily Matras is amazing — for my e-newsletter, she creates written material in my ‘voice’ and ‘essence,’ where the words jump off the page and transport the reader to a place or time beyond the here and now. Ready to free up your focus and WIN at the marketing game? 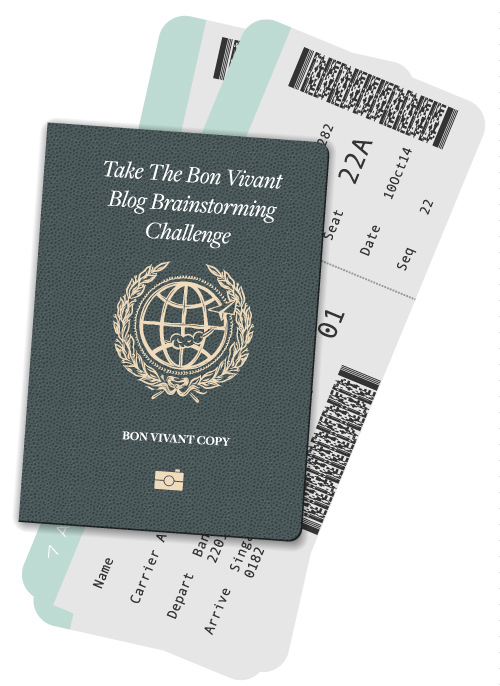 Let Bon Vivant take care of your content needs so running your travel business becomes effortless, profitable, and just plain fun. Get in touch by using the button below to let me know what you’re looking for! Transform my business with custom content! Wow, you are so good! That is such an awesome write-up and you really nailed all my areas of focus. I really love all of it. I’m so happy I asked you to do this.